Sourced directly from Sumatra, each bag of our White Vein Sumatra Kratom powder is finely-ground and available in several product sizes to meet your unique preferences. This strain features a strong, stimulating aroma. 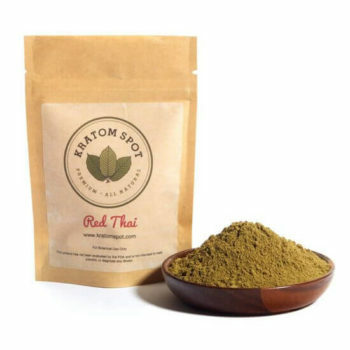 At Kratom Spot, our diverse selection of expertly-curated Kratom powders is sure to please both new and experienced buyers alike. Not sure if White Vein Sumatra Kratom is the right pick for you? Our friendly and attentive customer support team is always willing to assist you with any questions or concerns you may have. 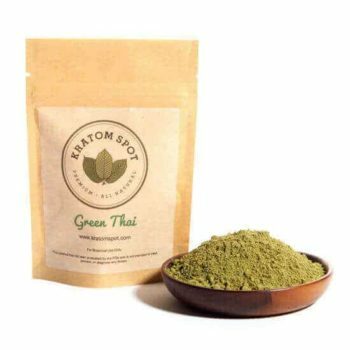 Shop at Kratom Spot today and get same-day shipping on all orders placed before 3 PM EST, Monday through Friday.